The high performance MK25 EVO/S600 reg system is well-known for its low work of breathing and tremendous reserve capacity. 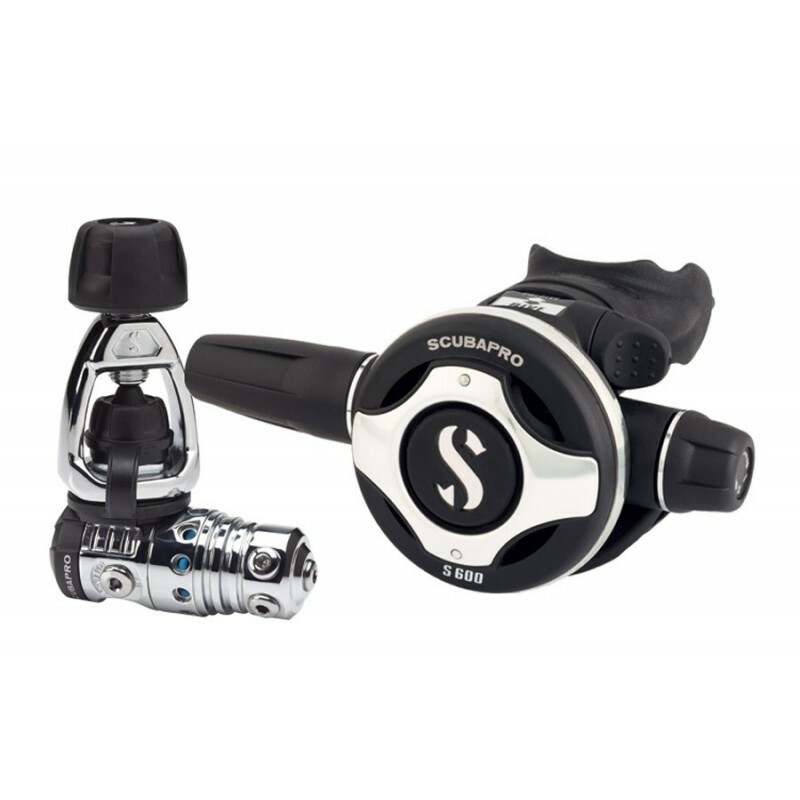 A STAND-OUT ALL-PURPOSE REG SYSTEM SCUBAPRO's best-selling air-balanced second stage and its top-performing air-balanced piston first stage is a match made in diver heaven. The high performance MK25 EVO/S600 reg system is well-known for its low work of breathing and tremendous reserve capacity. Year after year it is consistently ranked as one of the top-performing regs on the market. The MK25 EVO first stage lets you enjoy an ultra-fast breathing response, instant delivery of air on demand, great sensitivity and extra-high airflow -- regardless of how cold the water is. 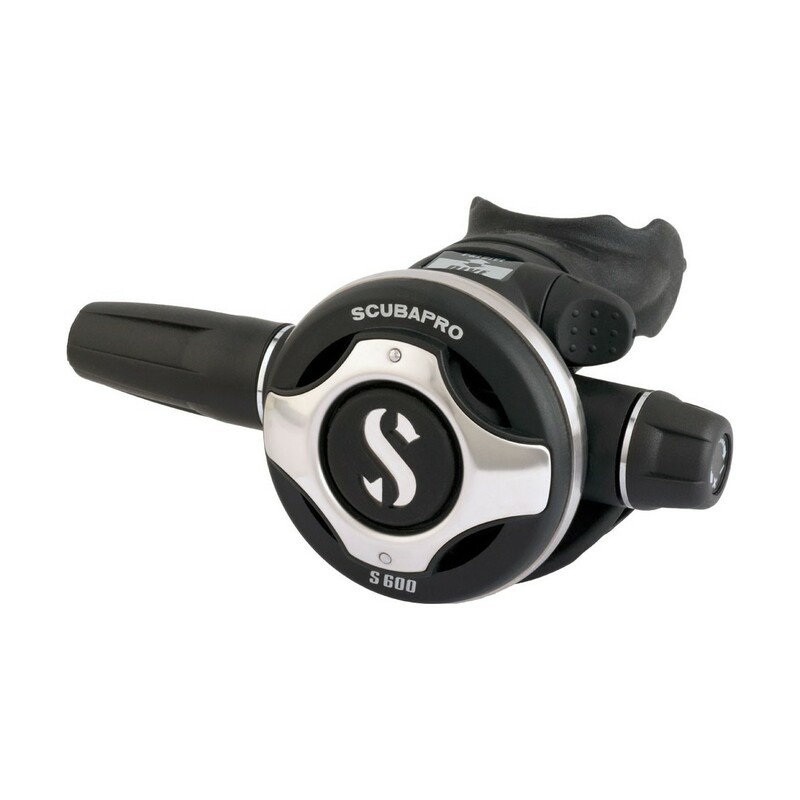 This is made possible with SCUBAPRO's exclusive patented Extended Thermal Insulating System (XTIS) that fully isolates the mechanical elements of the first stage from the cold, increasing its freezing resistance 30 percent over previous versions of the MK25 without compromising breathing performance. This makes the MK25 EVO the ultimate do-it-all first stage for all water temperatures. 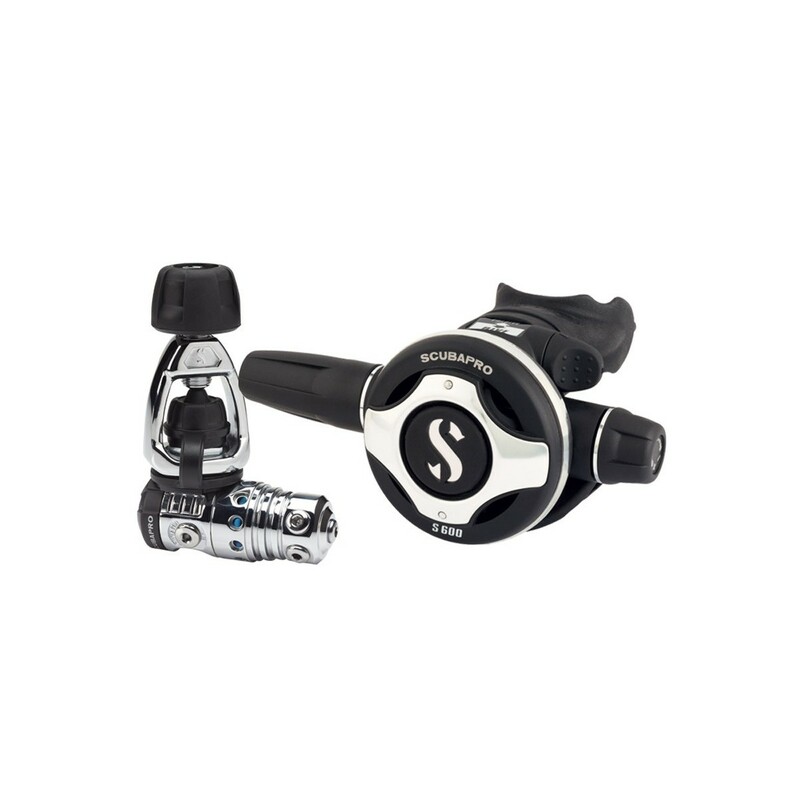 The S600, with its rugged fiberglass casing and stainless steel front face and ring, delivers smooth and easy inhalation and exhalation while offering efficient user controls, including a powerful purge, an inhalation effort control knob and Venturi Initiated Vacuum Assist (VIVA) dive/pre-dive switch. It provides a steady, effortless flow of air, regardless of depth or workload. Now you can spice up your MK25 EVO/S600 system with interchangeable S600 purge covers in a choice of colors (Blue, White, Yellow, Red and Pink). Pick a color that celebrates your diving style! 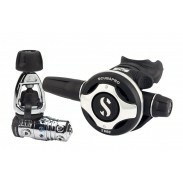 Synonymous with SCUBAPRO quality and unbeatable engineering, the MK25 EVO/S600 is the preferred combo of professionals. In all water temperatures, in the most demanding dive conditions, this reg performs flawlessly. 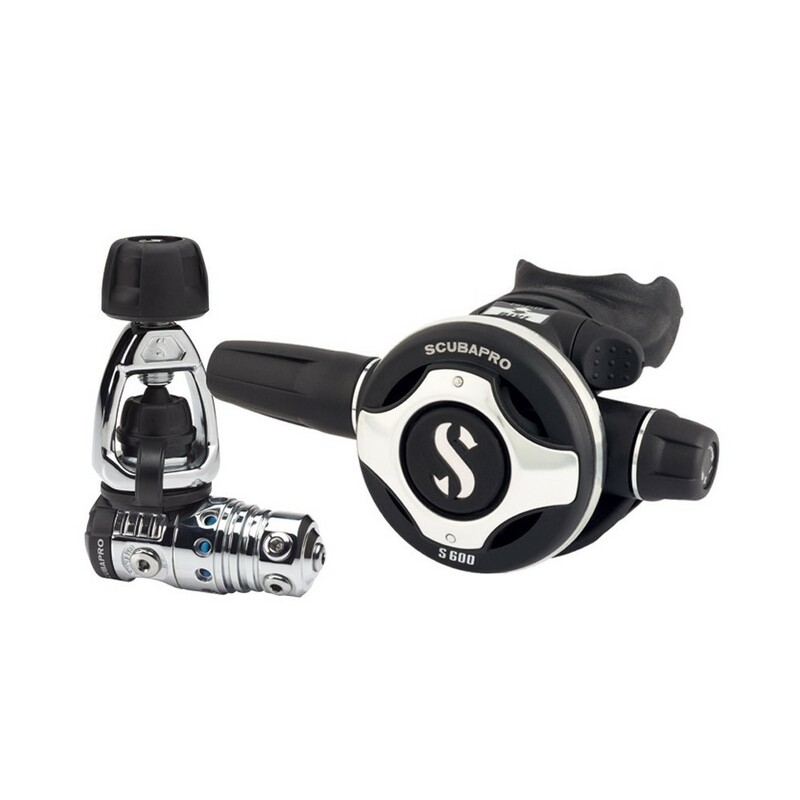 • Air balanced flow-through piston in a chrome-plated brass body. • New spring insulating coating, body insulating bushing, anti-freeze cap, bigger body and cap thread. • External intermediate pressure adjustment. • Metal valve housing (barrel) is able to withstand years of aggressive diving. 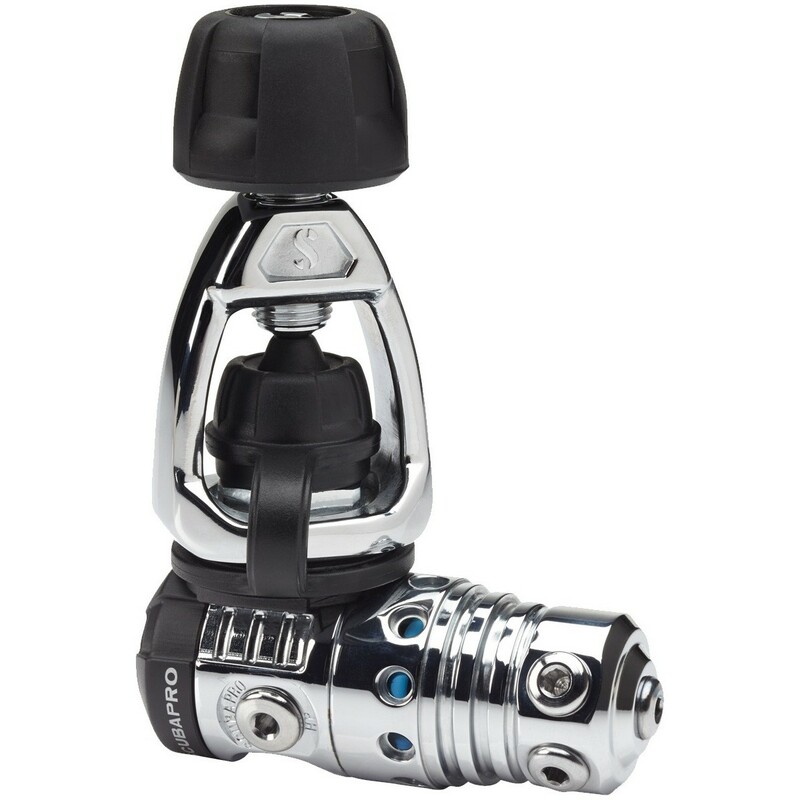 • Air-balanced valve smoothes out the inhalation effort when diving at varying depths and supply pressures.